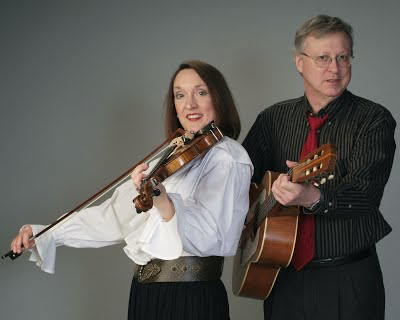 This dynamic duo performs a delightful blend of swing, western swing and romantic tunes, a perfect repertoire for the February 7, 2015 opening of The Nature of Texas art show. Their invigorating and mesmerizing musical talents will enrich the atmosphere in the art gallery for a beautiful night of celebrating the artists that are participating in the show. Please join us for an evening of art and music to celebrate another successful VAL Exhibit.